Casting director for all the families celebrating children of all abilities. Creating photography that represents everyone, that celebrates diversity, and reflects real life. Casting director for all the families celebrating cultural experiences. Casting director for all the families showcasing Black families. Looks Like Me model took part in the London shoot. Looks Like Me’s 1st model took part in this shoot and had an exceptional experience. Looks Like Me models took part in this shoot and had an great time! Looks Like Me model took part in this brilliant shoot. We are so proud to be involved, we had an amazing time. 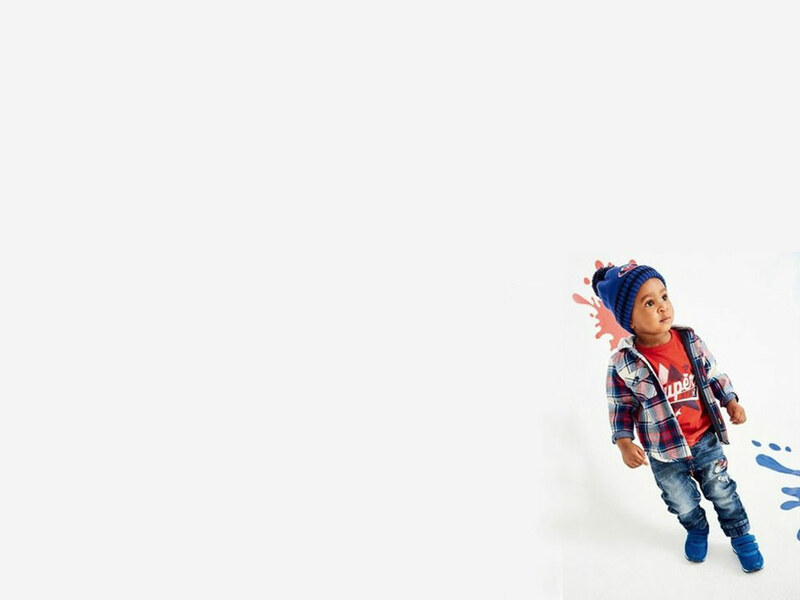 Looks Like Me baby model took part in this shoot and had a lovely time. Looks Like Me model took part in this shoot and had a great wonderful time. Looks Like Me model took part in this shoot and had an great time.